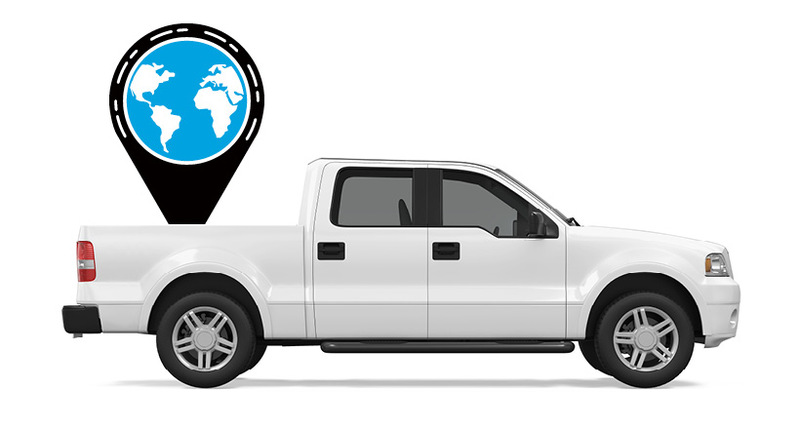 GPS technology can deliver more than just location tracking to a commercial fleet. A fully-featured telematics system serves more functions because it can report data on incidences of sudden acceleration, excessive idling and other negative behaviors. There is a reason why fleet insurance companies advise their customers to install a full-featured telematics system rather than a service that simply tracks where your fleet is. Data captured by your fleet management service can serve as evidence of safer driving behavior, and lower the risk of your fleet to insure. As a result the fleet insurance company often can offer clients using fleet management services lower cost insurance premiums (up to 30% in some cases). Azuga works with automotive insurance companies to improve the risk assessment of their commercial fleet base so that they can price their policies profitably. In turn, the fleet is able to reduce driving behaviors that affect the fleet’s operating costs. lower commercial fleet insurance cost. In some cases, workers compensation claims can be mitigated through improved investigation of location data. Because the speed of the vehicle can be monitored (with acceleration and braking events), a driver’s safety score can be calculated. Thus, the fleet insurance company obtains a clear picture of how the customer’s drivers are performing, and also if any changes in the fleet’s operations (routes, loads, mileage etc.) have changed its risk. This empowers commercial fleet insurers with rating segmentation on the basis of verified data rather than estimates. There are further benefits – the FNOL (first notice of loss) notifying if an accident has occurred, and the forensic data to assist in settling the claim quickly, and potentially reducing the cost of the claim. 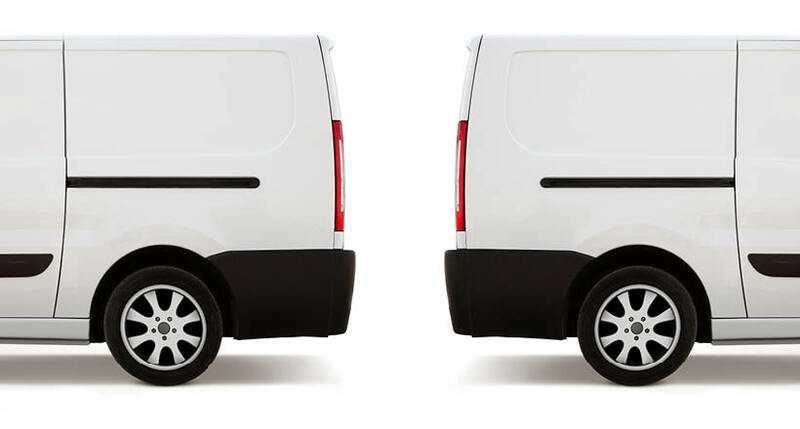 Commercial insurance providers have policies regarding how many vehicles in a fleet should be fitted with a device to be eligible for a rebate. The actual performance and improvement in driving behavior in the customer’s fleet will decide whether that fleet qualifies for the same rate or lower for the next year. 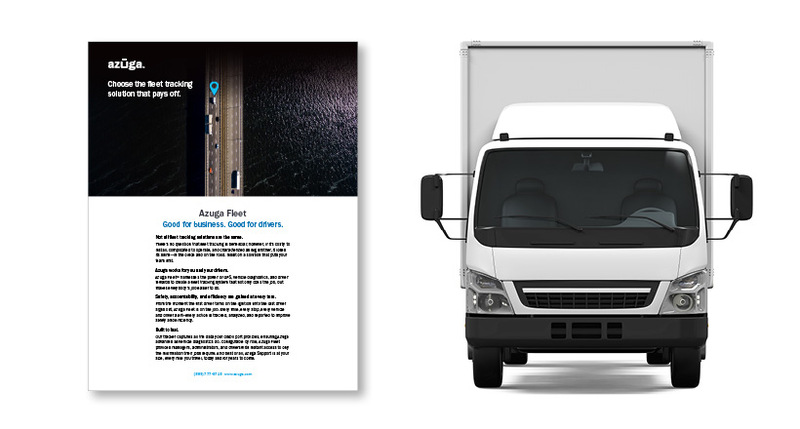 Azuga is helping commercial fleet insurers to retain and attract safer fleets by differentiating their offering.